Mumford Connect Web Design is a full-service Nova Scotia Web Design & Consultancy specializing in web design, website hosting, domain names, WordPress design & hosting and website maintenance, serving the Annapolis Valley, Kentville, Halifax, Truro, Greenwood, Middleton, Moncton, Nova Scotia, New Brunswick, PEI and overseas. Our hosting plans come with all the tools you need to get your website up and running quickly. Every hosting package includes a long list of features, such as cPanel, email and much more. 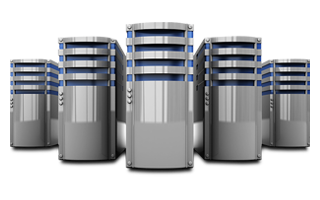 We can also create custom hosting plans if you can’t find a plan that’s suitable for you. We have experience designing and developing all kinds of websites for businesses, non-profit organizations and individuals, with our emphasis being to build attractive, functional, mobile friendly and search engine friendly web sites. Online success starts with a great domain. At Mumford Connect, we make it easy and fast to get the domain you want. 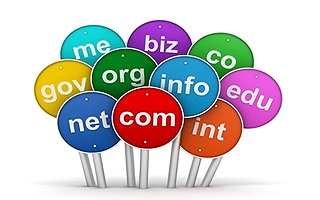 We offer all major Top Level Domains (TLDs) such as .COM and .NET as well as over 25 Country Code Top Level Domains (ccTLDs) including .CA and .CO.UK. Mumford Connect Web Design will take the stress and worry out of creating an online store for your business, and best of all we are extremely competitive when it comes to price! 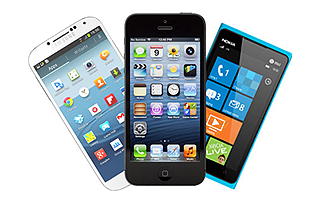 Today’s websites need to be usable and ‘mobile friendly’ on all devices. 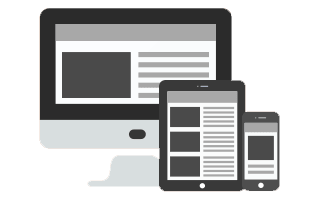 Every website Mumford Connect builds is responsive and mobile friendly. Mumford Connect Web Design is a full-service Web Design Agency. We build modern, attractive and functional web sites. We specialize in building custom websites as well as building and maintaining websites built using WordPress and Drupal. We provide professional and reliable Linux based Website Hosting suitable for all your web site hosting needs. 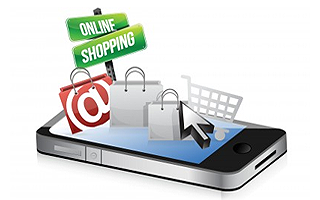 We have web hosting packages to meet the needs of basic to e-commerce web sites as well as custom packages. Mumford Connect makes finding the domain you want easy, fast and affordable. We can register most top level domains including .COM, .NET and .ORG as well as many country code top-level domains including .CA, .US and .CO.UK. The Perfect Hosting Package for you Mumford Connect provides reliable, hassle free web hosting for all your online needs. We are very pleased with our new professional looking site. Fast response and guidance through development of our site from start to finish. Would highly recommend Mumford Connect, professional, reasonable cost, easy to work with to guide you through process of site development. Copyright © 2016 Mumford Connect Web Design. All rights reserved.